The internet has been characterized by acts of fakery since its inception; in fact, the general tenor of one’s attitude toward information on the web in the 1.0 era was that it was immediately of suspicious character simply by having been posted without the imprimatur of an editor or publisher. Certainly, times have changed: Wikipedia is considered a legitimate source for information of all natures — history, for example, which is the object of much contention when governments or even religions (when it comes to evolution) alter it to support their claims to authority. From the speculative beginnings of humankind to the latest moments in the events of the “Arab Spring,” one now tends to trust text when there is no author attached to it; the communal “author,” harmonic overtone of hundreds of anonymous contributors, has taken lead. This change in the truth value of internet text, however, has not stopped artists, political activists, and overzealous teenagers from staging acts of “ontological terrorism” (in Hakim Bey’s term), though the most violently transgressive acts often involve high degrees of hacking skills, such as those by Anonymous and LulzSec. 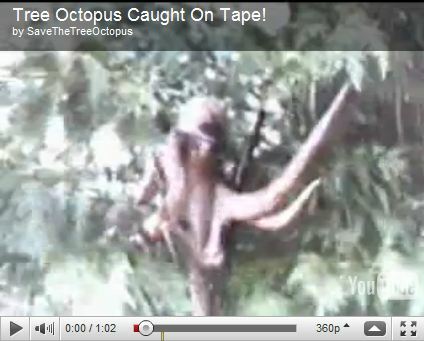 The days of a simple ruse like the Save the Pacific Northwest Tree Octopus campaign are long behind us. Works in this category of net art are not usually considered part of “electronic literature,” possibly because they rely equally, if not more, on their qualities as digital objects — the sounds, imagery, interactivity, as well as the context in which they appear — and that they don’t seem to tie into any recognizable literary tradition — the obvious hook of cultural capital that applies to the “poet” or “author” seems unavailable to them. Nonetheless, great forgeries and hoaxes have abounded in literature — the Scots Gaelic poems of Ossian; the medieval poems by Thomas Chatterton; the poems of the most famous Australian modernist, Ern Malley, himself a huge influence on the preeminent American poet of our time, John Ashbery. “The Protocols of the Elders of Zion,” studied in Nazi classrooms even after revealed as a fraud, continue to appeal to the paranoid, antisocial elements of society, which perhaps points to one of the appeals of hoax literature in general — it seems to reveal a hidden, systematic organization to the world, one that contradicts entirely what some pejoratively refer to as the “official” version of history. To the antisocial — and we are all that to a degree — official history denies one’s singularity, social agency, one’s “special powers.” Hoax literature, which regenerates its marginal status with each unmasking, comforts one in this way, not to mention remains continually fascinating because it can never be entirely proven true (and, hence, untrue). Deviant pseudonymous literature, such as the pornographic “Story of O,” whose author was only recently confirmed, can play a similar function. 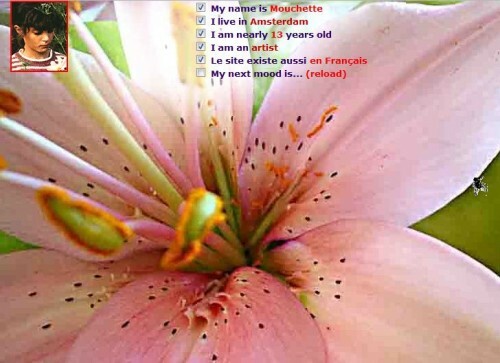 An early internet piece that garnered a lot of attention (and appears to have been accepted into some canon of new media art) is the website Mouchette.org, which purported to be the personal site of a young French girl living in Amsterdam; her name is a clear evocation of the young, disturbed girl in Robert Bresson’s film of the same name. The site is a mélange of questionnaire/checklists, awkward photographs of toys, chat room transcriptions that suggested sexual predation, and animated flies buzzing around. Voyeurism and abject self-exposure seemed to be equally invoked; in the days before MySpace, one didn’t chance upon the websites of preadolescent girls unless you really tried. The insistence in the design of full-screen images — which often degraded the jpeg such that nothing was terribly sharp, replete with “jaggies” of all sorts (Thomas Ruff would exploit this quality of the jpeg quite wonderfully) — was overwhelming (none of the clean angles of good information architecture here) and suggestive of an ineptness born out of social desperation and boredom. 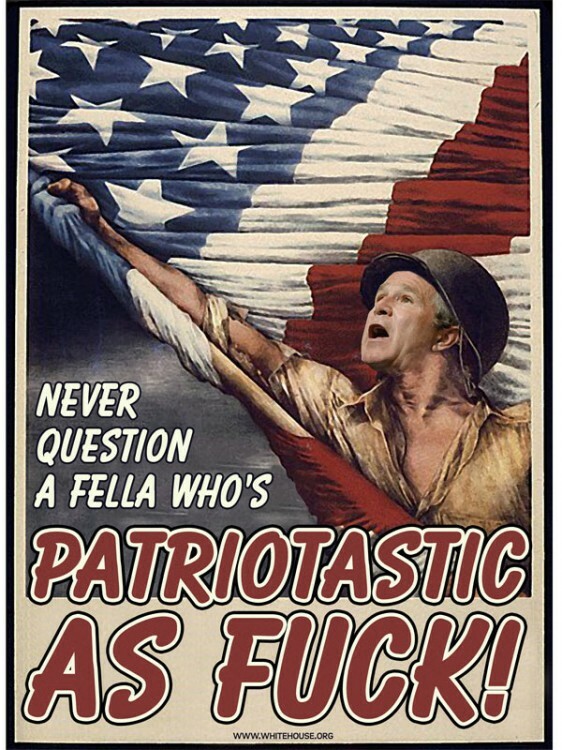 The creator of this site has since been revealed, but I’ll go along with the tradition of most editors and critics not to link his name to this piece. “Blackness for Sale” is much simpler, but equally powerful, internet intervention suggesting a simulation of the simulation of “identity” itself. Created by the artists Keith and Mendi Obadike, it is simply the posting on eBay of a person wanting to sell their “blackness,” outlining in economical satirical language the many positives and negatives of possessing that mysterious trait which many black people (certainly black people outside of the United States) don’t even possess. This is one of the most successful examples of classic situationist detournement on the web; it employs minimal technology, has no elements of artistic virtuosity besides its ability to mimic eBay writing styles, has a focused political valence (this is no mere “mash-up” one can enjoy without thinking), and most importantly, creates of the entire eBay site an amplificatory structure that resonates with issues around consumable social identity in the context of digital commerce (now the daily practice of all Facebook users), not to mention invoking the slave trade itself. The activities of the Yes Men are now well known, so don’t need rehearsing here; suffice it to say, their earliest manifestation was as the creator of fake sites, such as their “corrected” versions of the World Trade Organization’s website, which was so effective it garnered them invitations to speak at conferences around the world. The creators of whitehouse.org, Chickenhead Productions, were incredibly active during the George W. Bush era; their website mimicked and perhaps superseded the jingoistic overload of an official federal site, but on closer examination, the stories were all of the Onion-type order, the posters available for purchase turned the entire administration into a rogue’s gallery of capitalist crusaders disguised as patriots. One of the only works of acknowledged “electronic literature” that I know of is “myBall” by Shawn Rider, a multimedia piece that harkens both to the aforementioned forged sites as well as to such film traditions (starting with Citizen Kane) of creating narrative out of forged archival material — newsreels, corporate training videos, home movies, pseudo “amateur” video, etc. — to heighten the truth effect in narrative film (reality TV being, of course, largely scripted itself). But “myBall” — which describes a technology that seems to stand at the cusp of human exploration and satisfies profound desires, but then again cloaks some nefarious activities — is also a form of what I have dubbed the “pataphysical lecture,” a talk usually given by a “researcher” (one that I saw was by a guy from MIT) that starts with all the air of objectivity one associates with proper science, but at some point veers off into speculative realms that can only be called, in the end, speculative satire. The famous Sokal affair, in which the scientist Alan Sokal submitted a paper of postmodern gibberish to a respected journal of cultural studies and had it published, is the best-known example of this in print, but the pataphysical lecture does not hope to mock the audience so much as create a strange, alienated theater out of the lecture form itself. I haven’t quite formulated the value of this type of lecture, but as filmmaker Werner Herzog has claimed for his movies, his fictions are often more documentaries, and his documentaries fictions — there must be something intoxicating, if largely unappreciated, in this general artistic approach.